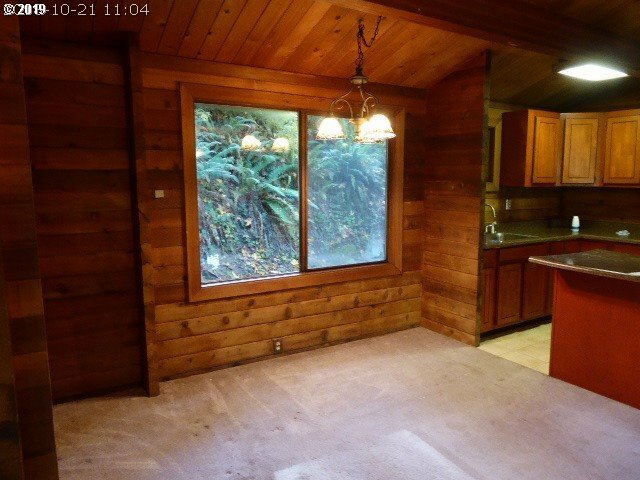 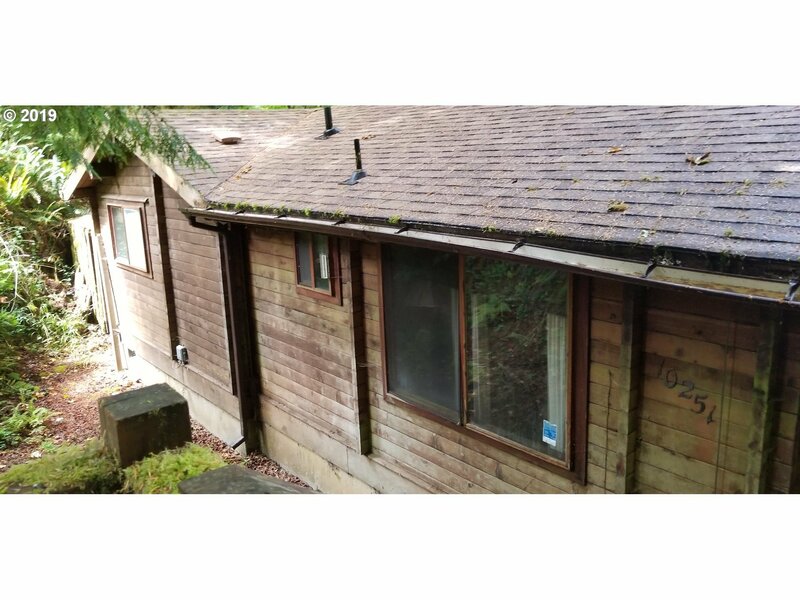 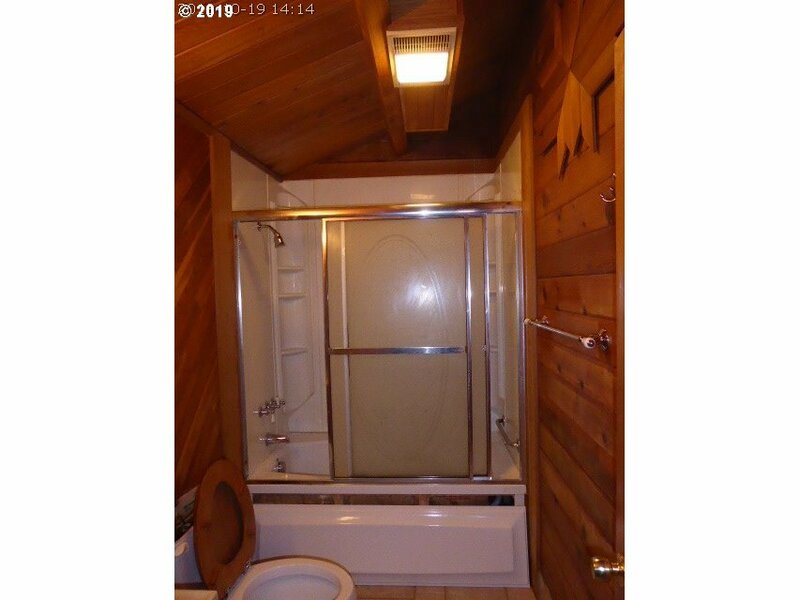 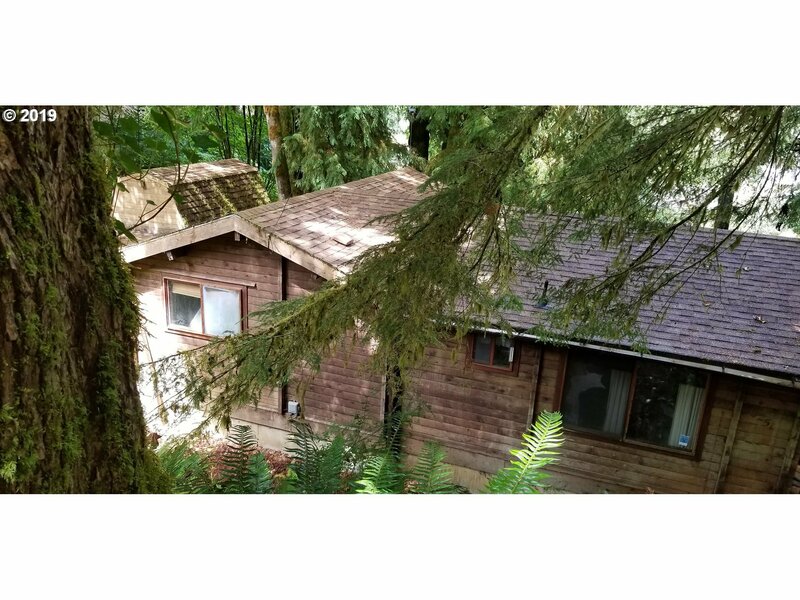 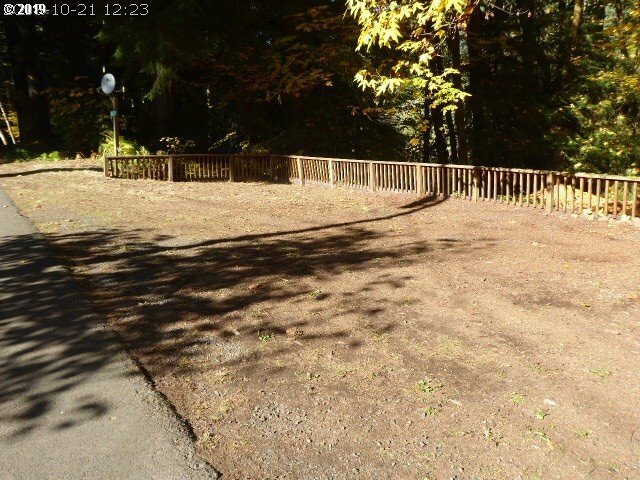 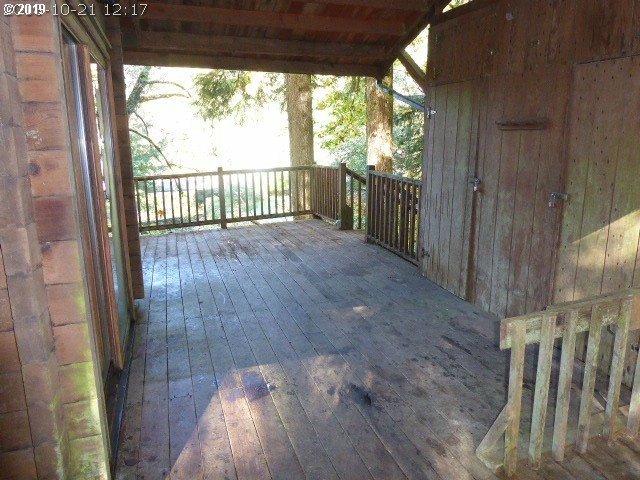 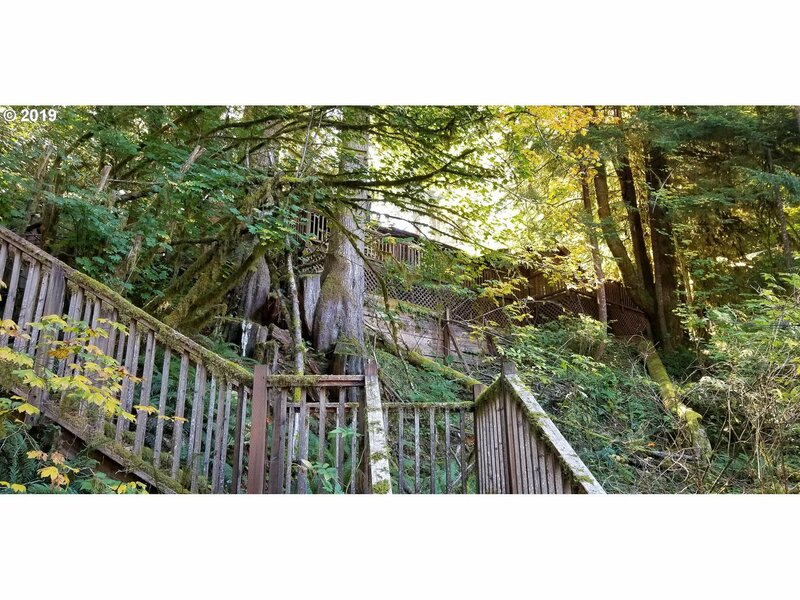 10251 Ridge View Ter, Birkenfeld, OR.| MLS# 19413681 | Luxury Homes, Rural Properties, Starter Homes, Urban Residential and REOs all receive guaranteed service. This home is located in the Fish Hawk Lake community. 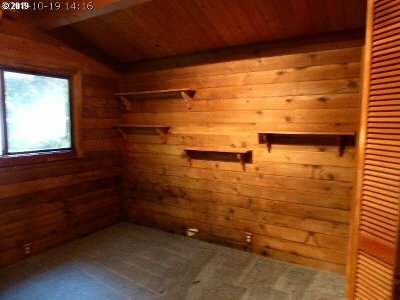 It's location affords a private, quiet escape. 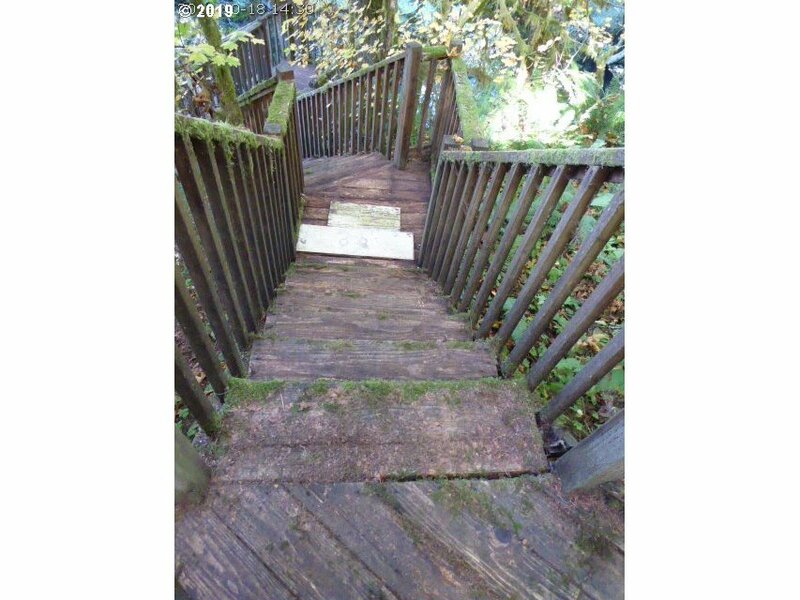 Tucked away down 2 flights of stairs on the hillside & under heavy tree cover, it feels very quaint. 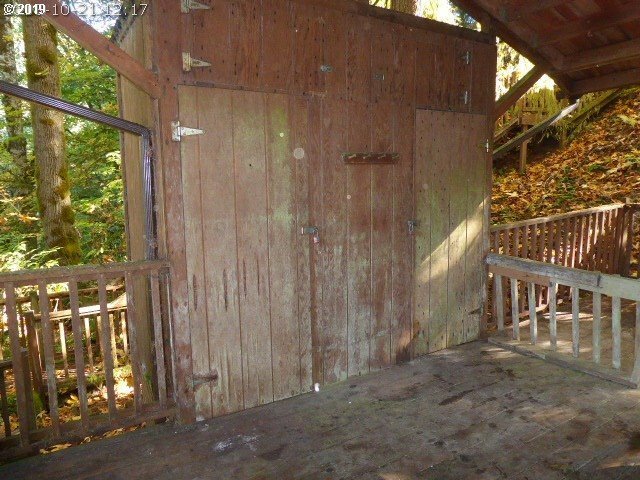 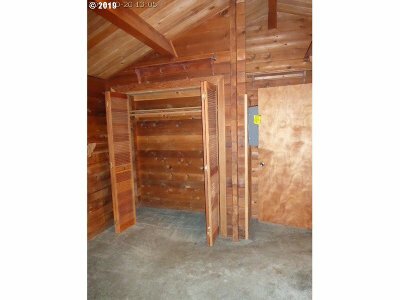 There is a detached laundry room/storage area and an undercover tool shed and covered areas for firewood etc. 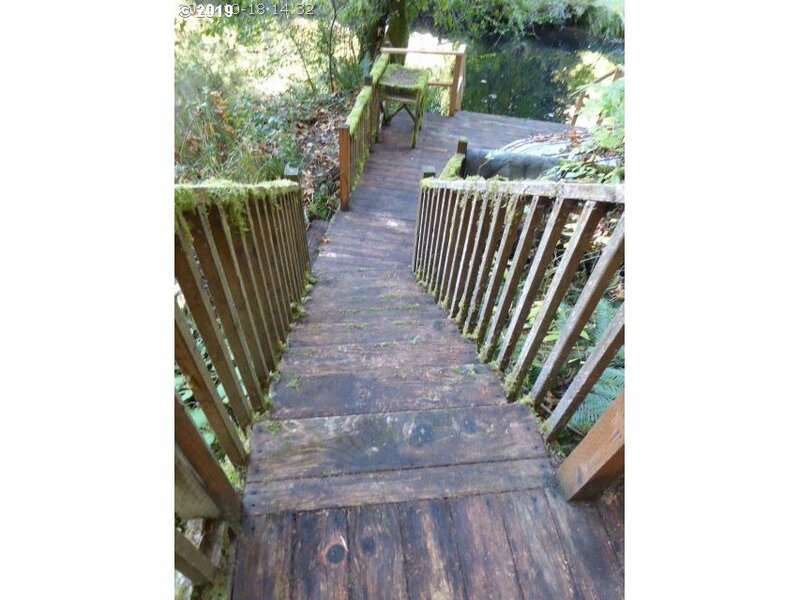 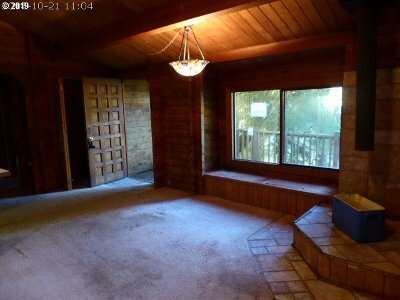 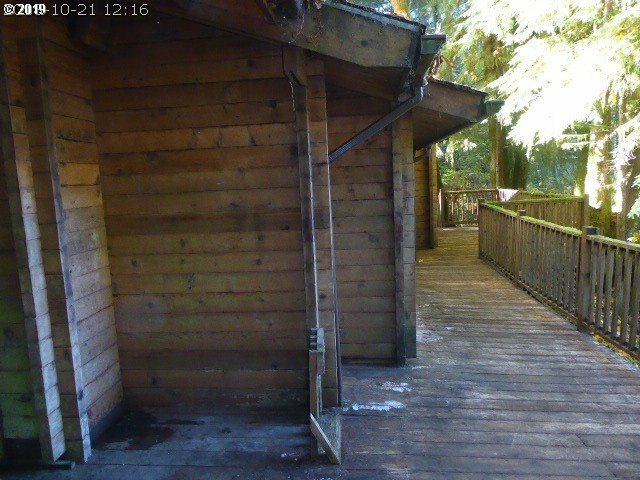 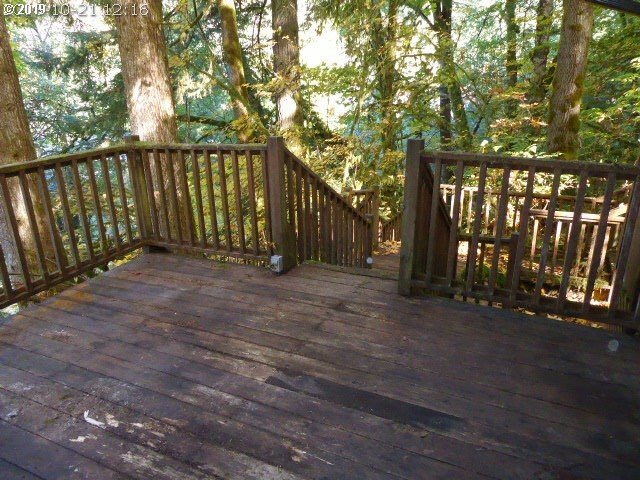 There is extensive decking to the home, around it, and then down to the creek. 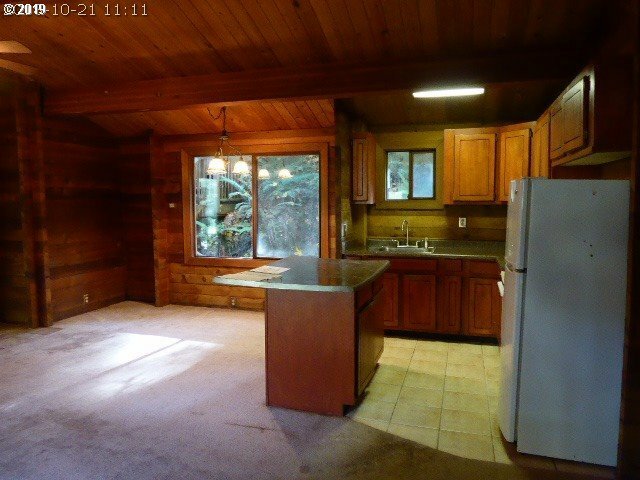 Sold as-is.